Now that we’ve all survived Thanksgiving and Black Friday – the official countdown to Christmas has begun! You might be all done shopping or still staring at that list and wondering – what the heck do I get these people? 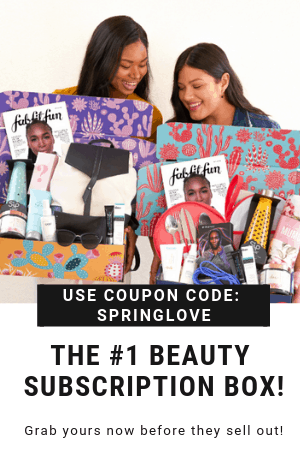 Lucky for you – I’ve got the answer: subscription boxes! 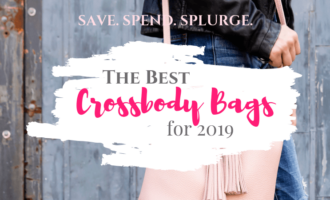 There are so many amazing subscription boxes out there, so there’s definitely something for everyone within a price point in your budget. Easy: Just pick a box, ship direct to them or you, and you’re done. 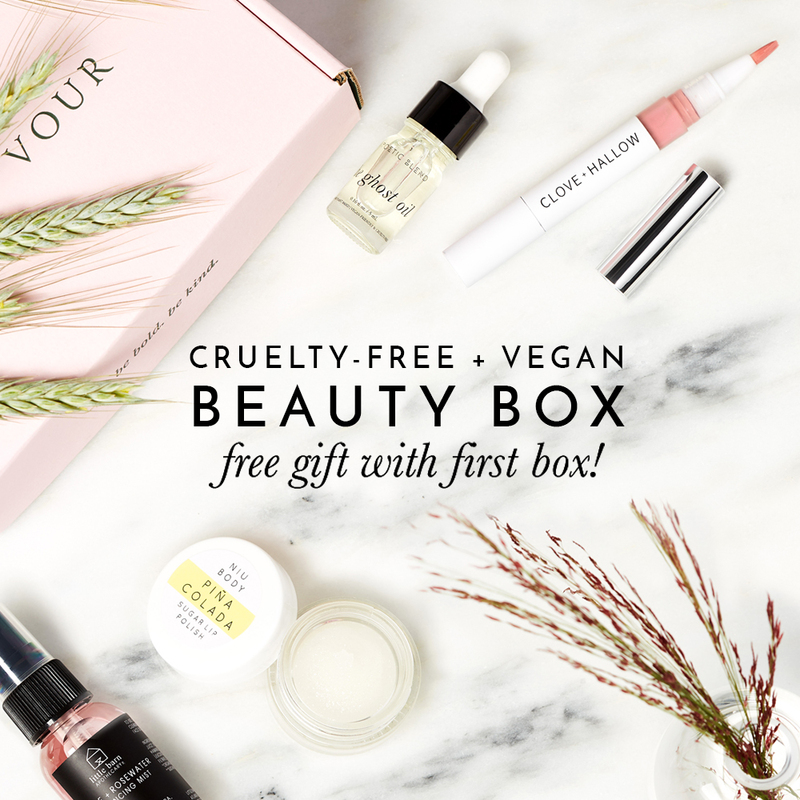 Affordable: Boxes come in all price points and usually have special deals for the first box! 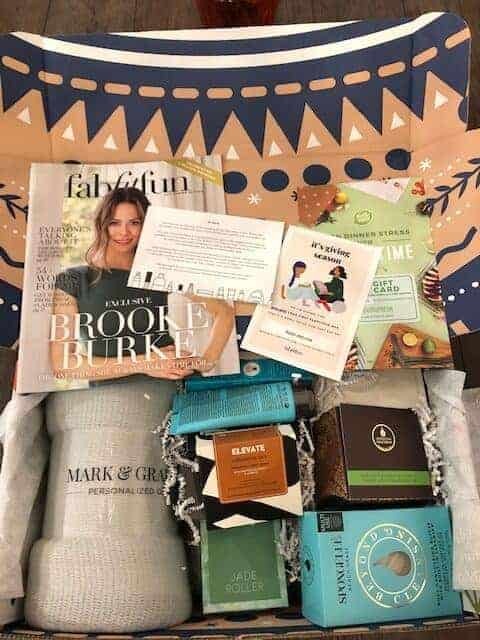 Value: The hallmark of subscription boxes is that you get more value in product than you are paying for – this is in exchange for being able to control everything in the box. Themed: All you have to do is pick a theme, order and go. Thoughtful: Shows you really took the time to select a specific subscription fit to them. 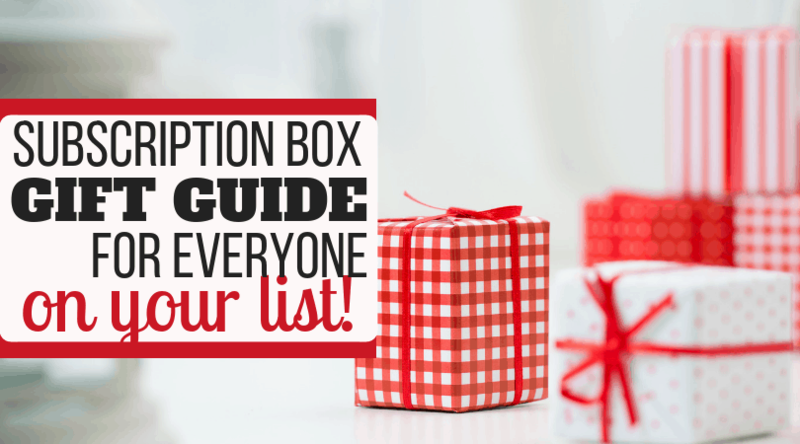 You can get each person on your list a different box and still be done shopping in no time. Know a coffee lover? Mistobox is a great gift. Fresh roasted artisan coffee they have most likely never tried is packaged delightfully. We got this for awhile before we switched to cold brew. But, I still have a soft spot for Mistobox. 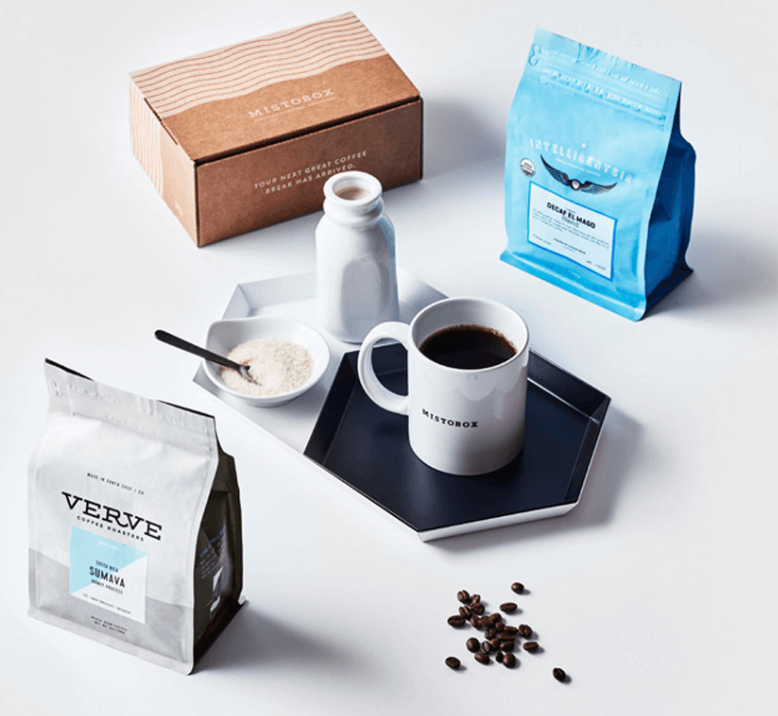 A sure win for the coffee addict in your life. Book of the Month club is such a great concept. 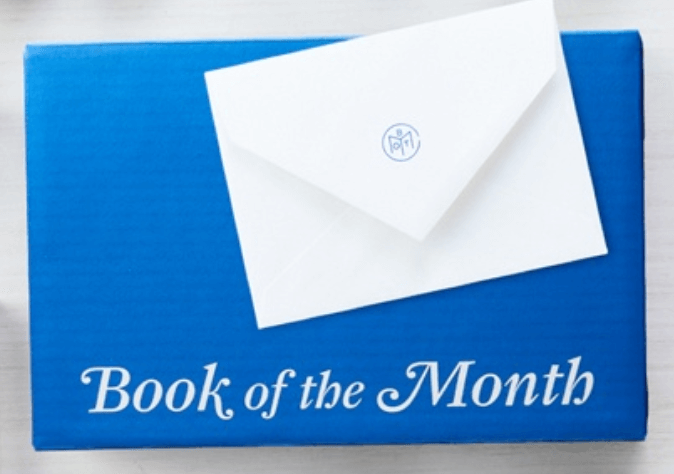 For this, you can either give them a gift card to set up their own box or you can select the books of the month for them (out of the pre-selected favorites) based on what you’ve heard them talk about or see the most of on their shelves. Because the books have been curated by book lovers – you really can’t screw it up – they’re all winners. Add a free book to your box when you use code FRIENDSGIVING. Yup, they even have these for kids, too. We got Lillypost until just recently and I wholeheartedly endorse it. 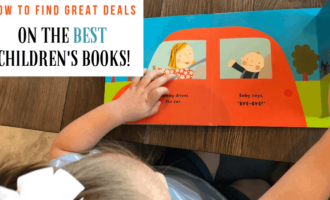 I even included it in a post on how I get the best books for kids for a great deal – you can find it here. 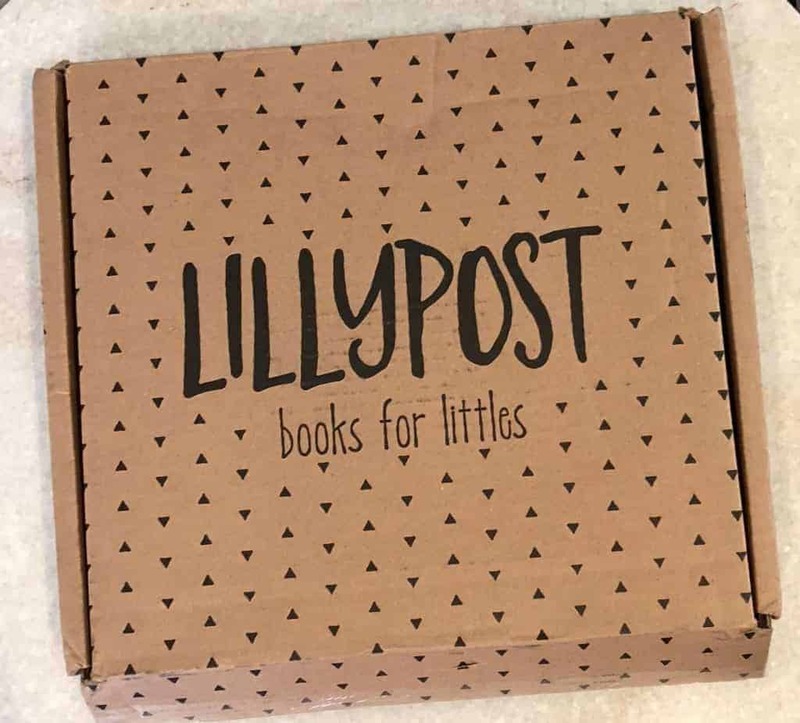 Lillypost is super affordable – around $20 depending on which package you select. The options are age-based, so as long as you know how old the kids are, you’re good to go. If there are multiple kids, you can do a combo package with a range of books. My kids loved this every single month and the books have become some of our all-time favorites. A gift of books is a gift that keeps on giving. 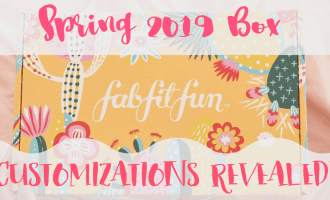 No doubt about it, FabFitFun is THE box for the girl who loves ALL. THE. THINGS. These boxes sell out every time they are released (quarterly). And, you can see why – with a price tag of just $40, and you can get $10 off with code SOCOLD, and a box value of over $200 – it’s a real bargain. I finally got my first one and I am blown away. I’ve never seen an entire box of full-size products like this. Depending on when you order, you can select from some options and if you’re giving it as a gift, you’ll just choose based on what you know about them. I actually sent one of these to my mom for her birthday gift and she was in HEAVEN. It’s a really fun, luxurious item to give or receive. Nobody would believe you only paid $30 for it. Nobody. My father-in-law LOVES tea. We do, too, and I actually drink a special little tea concoction every night that helps with aging, joint pain and sleep – yup, it’s that good. But, we wouldn’t consider ourselves tea aficionados. But, for the real tea lovers in your life – for the people that really care about that delicious, high quality tea – they will love Sipsby. They will receive 4 teas, based on preferences, that make up to 15 cups of tea, for just $15. 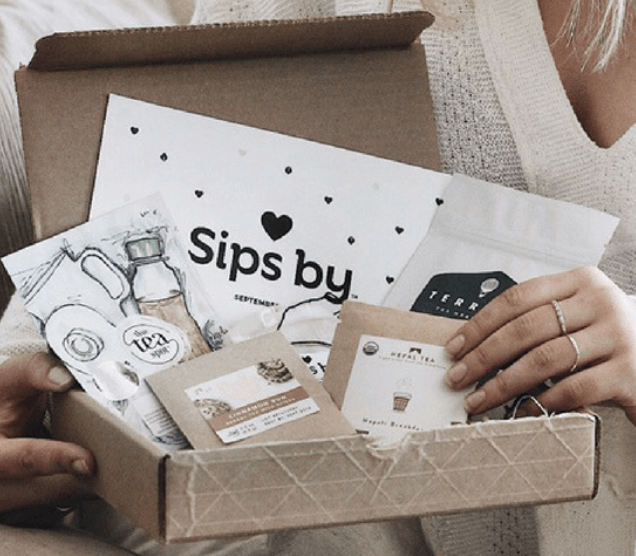 At that price point, you may even be able to spring for a 3-month membership – which means they’ll get a new box of tea every month for three months. Now that’s the gift that keeps on giving. We all know that friend who always has the cool snacks. You know who I’m talking about. Every time you see them, they’ve got some kind of special drink or dried something or other they’re snacking on. I envy these people – because I am a total bore when it comes to trying new foods. 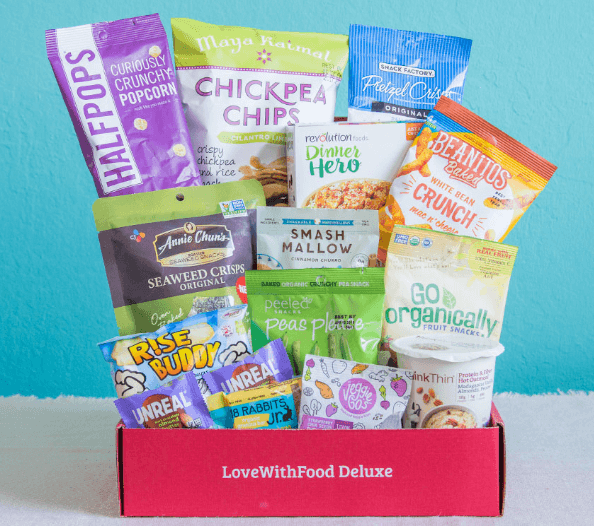 They would love a curated subscription snack box, full of the newest of-the-moment snacks. Love With Food by Snack Nation does it better than anyone – with delicious, all-natural snacks sourced from all over the world by serious snack lovers. Right now, they’re offering 20% off all plans and even a FREE box with a 6-month subscription. With lots of different plan options ( even gluten free!) and pricing starting at just $7.99, it’s a sure win. Plus, they donate at least one meal to an American family in need per box. Now, that really gets you in the holiday spirit. Guess what, there’s a box for that, too. Therabox is curated by therapists who hand-select items that will bring happiness and lift the spirits of those who may be struggling. 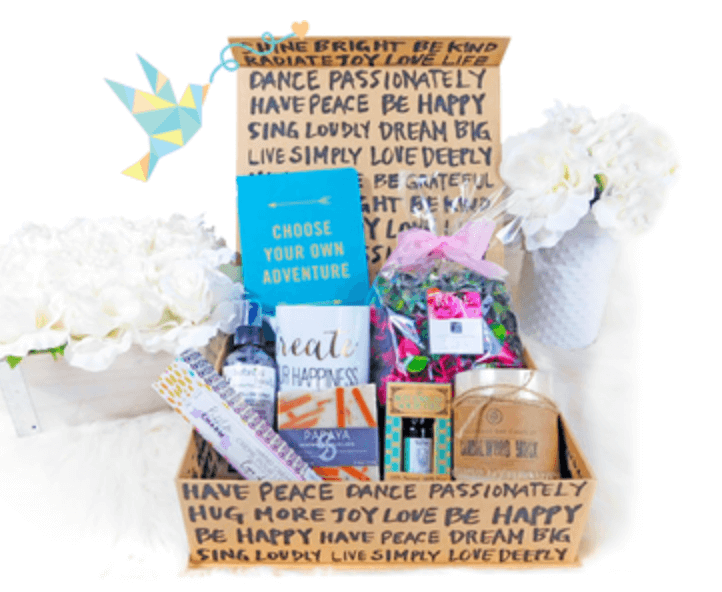 With boxes starting at $34.99 – with a value of over $100 – you will be able to find something for that blue friend and cheer them right up with a box full of thoughtful, wellness themed gifts. For some, their four-legged friend is their favorite member of the family. No judgement – Fido can be a great companion. I ordered Barkbox for our furry friends for awhile and they really loved it. Every Barkbox comes with at least 2 treats – made in the USA or Canada, 2 toys, and a chew, all centered around that month’s theme. Of course, you’ll need to know a little about their dog – such as their name, estimated weight, and if they have meat allergies. If this friend is a true pet lover – you’ll know the answers just from being around them. Photo courtesy of Kiwi Co. 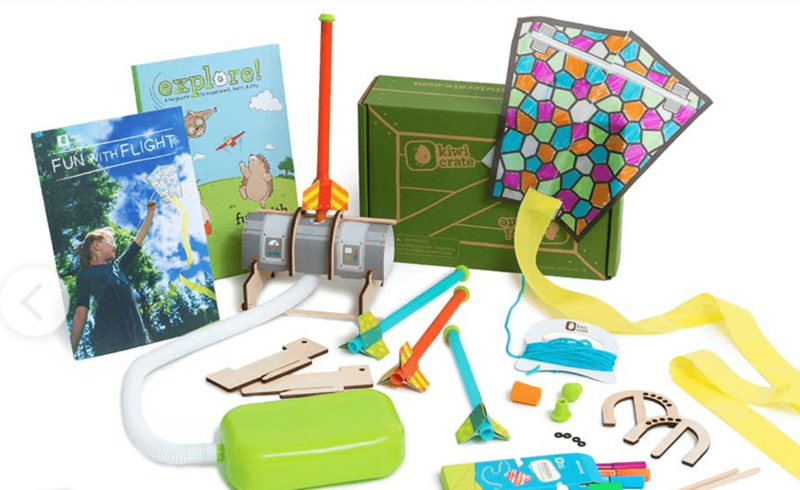 Pretty much every child loves to do science experiments and crafts, and no subscription box does this better than Kiwi Crate. We’ve been getting these for years. My kids light up when they see that green box show up. They really grow with your child, too, since there are age ranges you can select to make sure the box is in their interest and ability range. And, you’ll love the price – at just $7.95 a box for Black Friday, and normally around $19.95 a month. Know that girl that really hustles hard? She may really appreciate a subscription box tailored to the girl boss gang. There are two that are really highly rated in this space – and while I haven’t personally received them, they come highly rated from people I know. 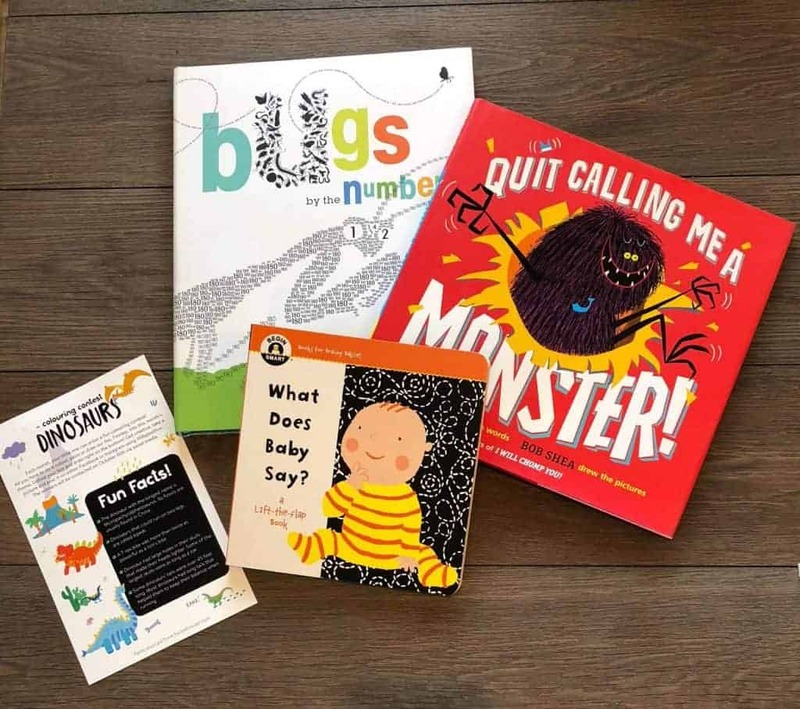 Sparkle Hustle Grow is priced a little under $40, based on selections, and offers a themed book, a training with an expert in their field, and 4-6 items to run their business. This one boats 225 perfect reviews. SHEClub Monthly is designed for the full-time working woman who has a side hustle she is trying to grow. The box will include 4-7 items and a digital training that will help her make that side dream a full-time reality. Priced similarly to Sparkle at just under $40. 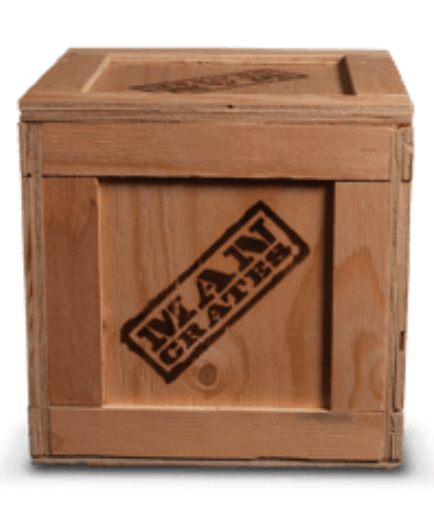 Not exactly a subscription box, but still a box – ManCrate changed the manly man gift game with their hilarious collection of boxed gifts. Some will require a crow bar, while others will arrive in a duct-taped cocoon. All of them will be memorable. With options for what’s inside, from a variety of exotic dried meats, to beer, cooking tools, spice collections, and more – you are sure to find something for the man in your life. I sent one of these to my dad awhile ago and the hysterical story of his reaction was well worth the sticker price. I wrote more about that experience in my post, 10 Creative Gifts For the Guy Who Has Everything. Check it out here. Have you seen the new dress up boxes from Disney? I’m dying over these. I can’t think of a young child into dress up that wouldn’t want these. They show a short video of an unboxing on the sight, and you just need to see it. 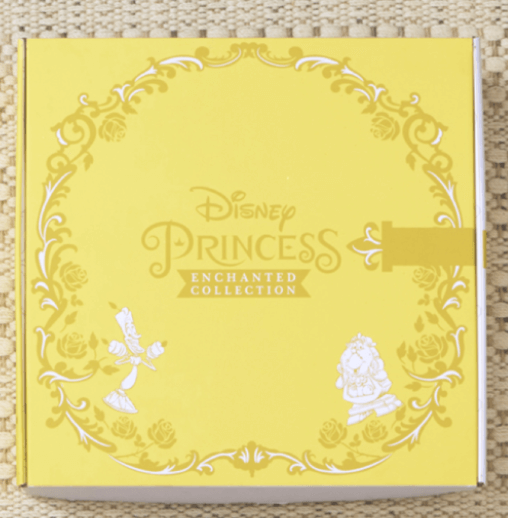 The box is curated around a particular princess and comes with everything your little friend will need to bring her to life – dress, tiara, book, and all. I sincerely hope you find something here that will delight someone on your list. If you try one – come back and let me know how it goes! 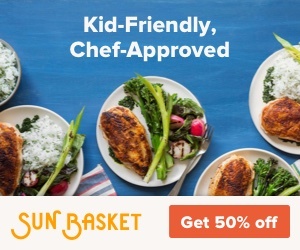 « Black Friday Deals on Baby & Kid Shoes & Clothes! This list is a game changer for me. I am now officially done Christmas shopping and it’s still November! You are a life saver, thank you so much for these great recommendations! Awesome! That’s how I roll, too – get it done early and then relax. So glad this helped fast track your Christmas shopping!